The Quad Small Form-factor Pluggable ( QSFP or QSFP+) is a compact, hot-pluggable transceiver used for data communications applications. It interfaces a network device motherboard (for a switch, router, media converter or similar device) to a fiber optic cable. It is a industry format jointly developed and supported by many network component vendors. 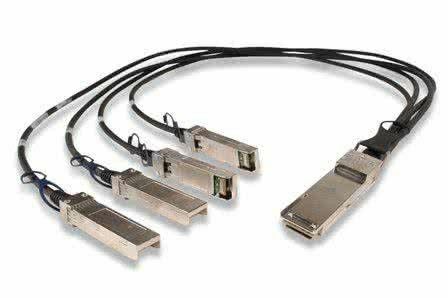 QSFP+ transceivers are designed to support Serial Attached SCSI,40G Ethernet, 20G/40G Infiniband, and other communications standards.The QSFP Transceiver include 40GBASE-SR4 and 40GBASE-LR4 for different applications. HD-QSFP+/40G-LR4 transceiver modules are designed for use in 40 Gigabit Ethernet links over single mode fiber. 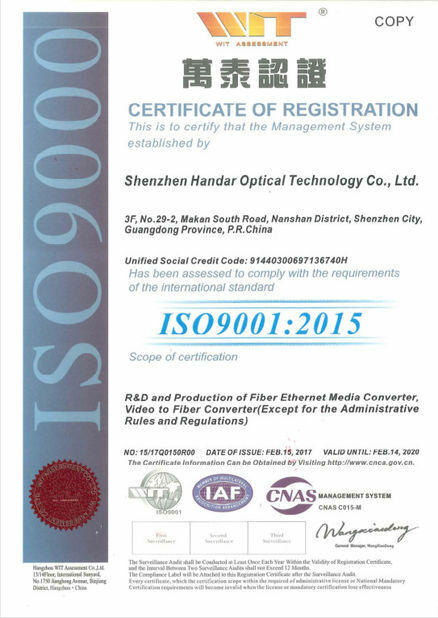 They are compliant with the QSFP+ MSA1,2 and IEEE 802.3ba 40GBASE-LR43. Digital diagnostics functions are available via an I2C interface, as specified by the QSFP+ MSA. 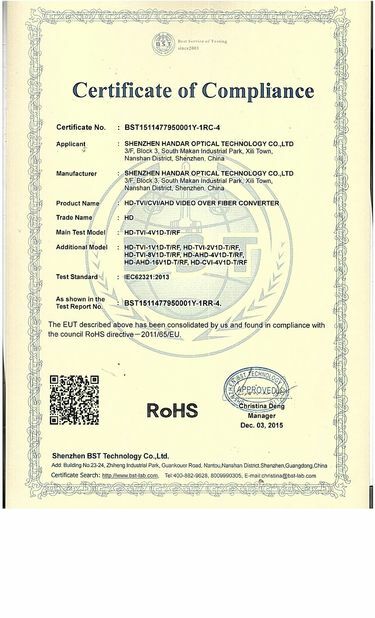 The optical transceiver is compliant per the RoHS Directive 2011/65/EU4. 1 PC packed in PE bag,also can print customer's brand on the label. Seaport to Seaport: for large quantity order.